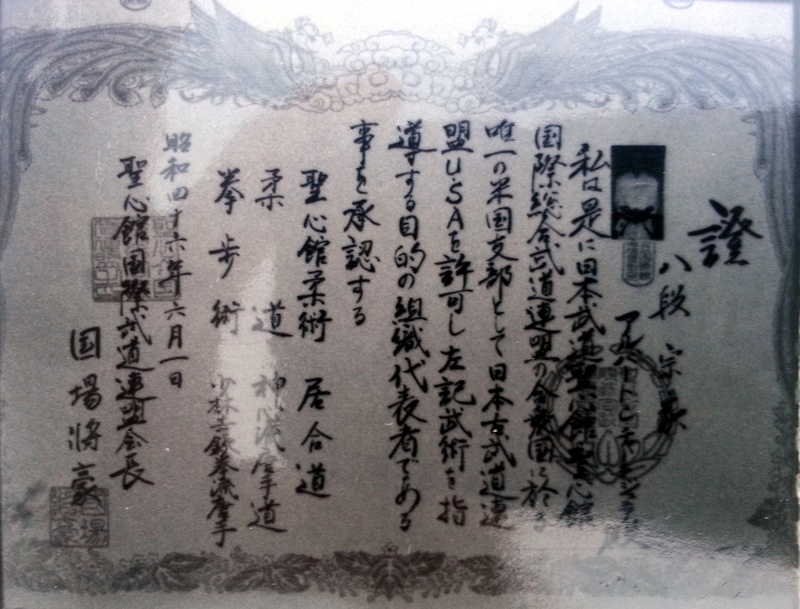 Above scroll was written by the late Shogo Kuniba, Soke Motobu Ha Shito Ryu, recognizing/supporting Albert C. Church Jr., as "Soke" (Head-Family) of the martial systems of Shorinji Tetsu-Kempo and Nippon Kamishin Ryu. 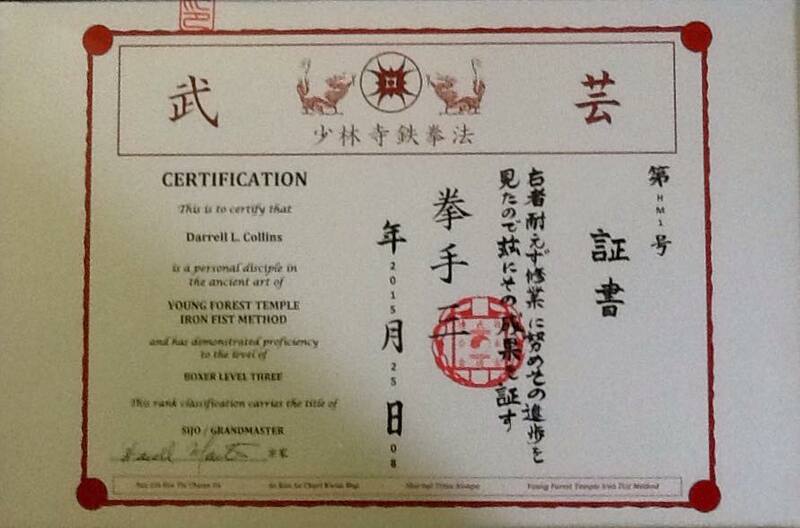 (Translation provided by Guy Power, Sensei, Toyama Ryu / Nakamura Ryu Batto Do). Menjo(s) Below written by Shogo Kuniba, Soke for Albert C. Church Jr., for recognition/sponsorship. (A.) 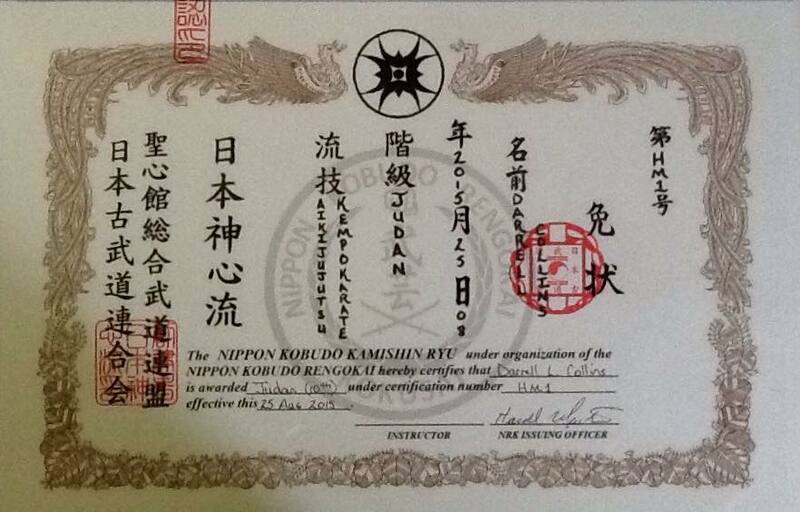 Seishinkan Sogo Budo Renmei recognition of Nippon Kobudo Rengokai. (B) Breakdown / Separation of Seishinkai and Seishinkan Sogo Budo Renmei. Kanban (below) was written by Shogo Kuniba, Soke for Albert C. Church Jr., Soke. Translation - Seishinkan World Karate-Do Federation, Kanagawa Prefectural Headquarters, Albert C. Church Jr., President (Kaicho). (Pictures with Church sensei and Kuniba sensei below). 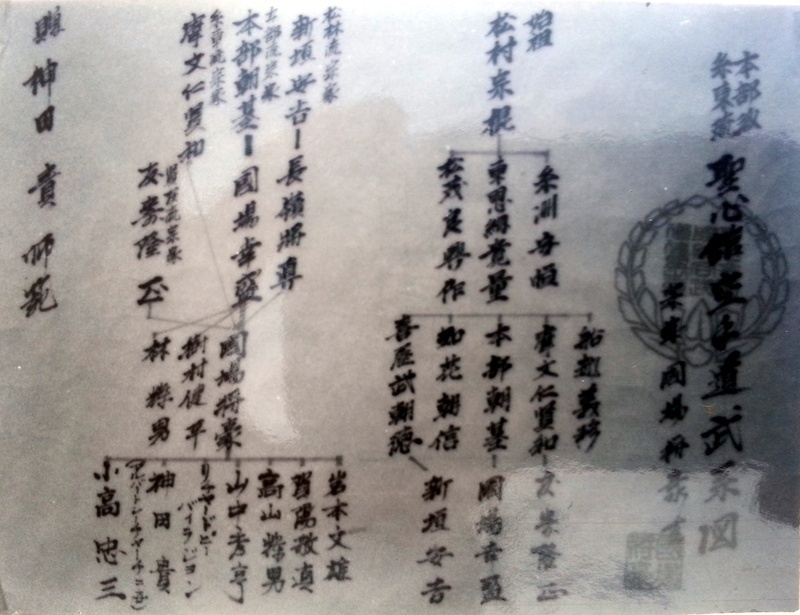 Above "cut out" of NKR/KSKI system structure document, hand written by Albert C. Church Jr., named Harold Martin as 2nd Generation "Kaicho-Dai" (President Elect) of the Nippon Kobudo Rengokai and head-master over the Shorinji Tetsu Kempo and Nippon Kamishin Ryu, April 26th, 1977. 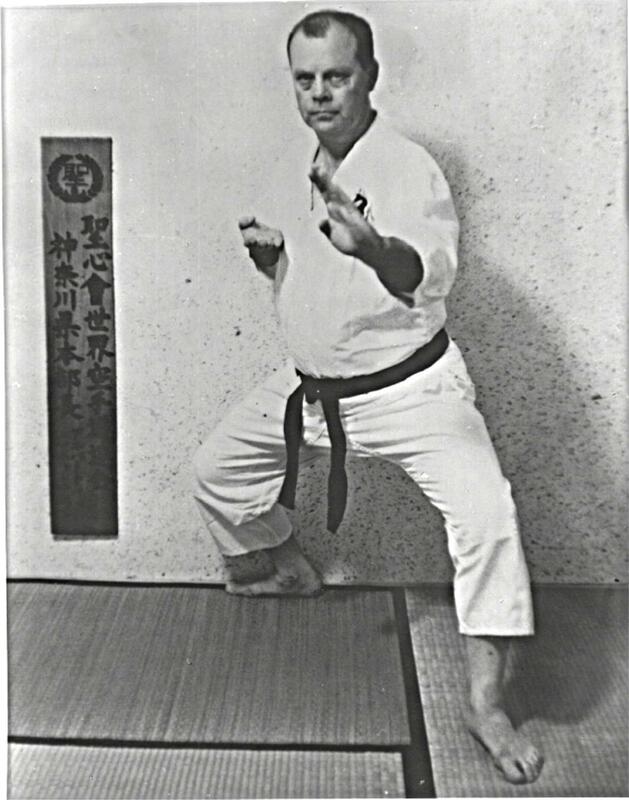 Church sensei originally named Harold Martin as "Soke-Dai" (Head-Family Elect) of Shorinji Tetsu-Kempo and Nippon Kamishin Ryu in 1969, after returning from Japan. See Kai document page to see rebuttal of "suspect" documents. 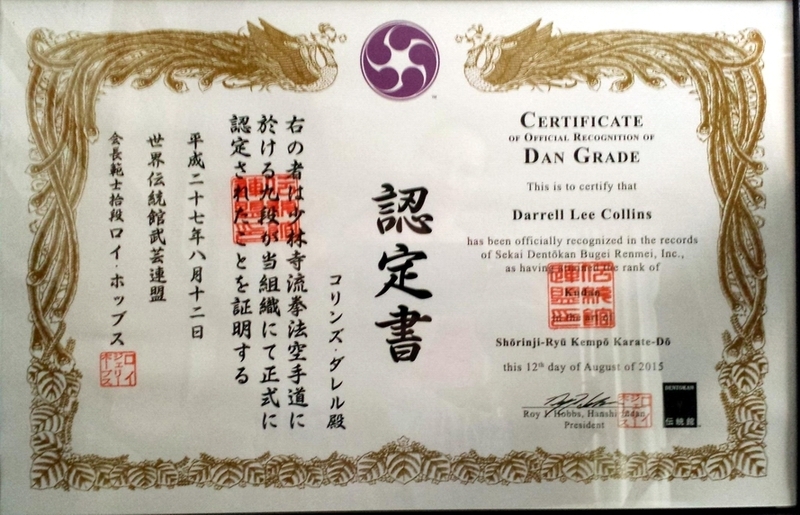 Above menjo issued by Harold Martin, Dai-Soke, Shorinji Tetsu-Kempo / Nippon Kamishin Ryu, naming Darrell Collins, as the next generation Head-Family of Shorinji Tetsu-Kempo, Nippon Kamishin Ryu and next generation president of the Nippon Kobudo Rengokai on May 11th, 2006. 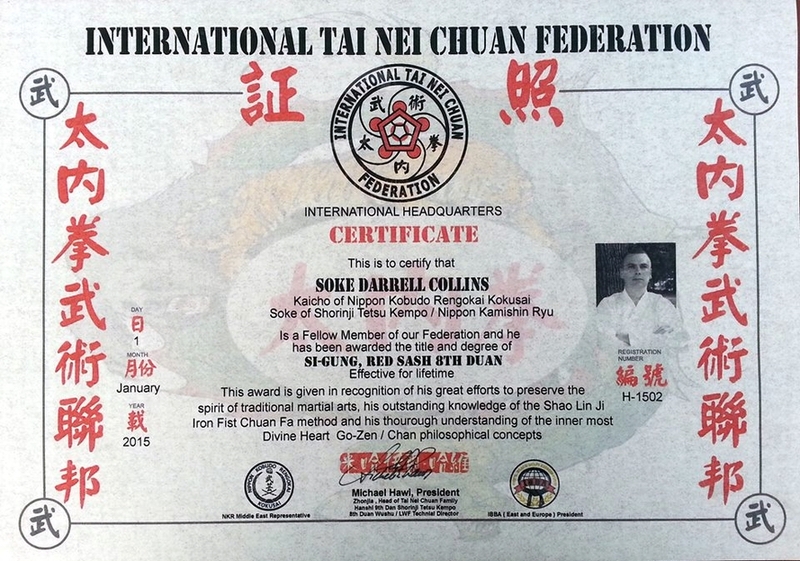 Collins Soke has since changed all naming conventions to Shinshin Ryu and the organization to Kokusai Shinshinkan Bugei Renmei to fully separate his teachings from any other system teaching the arts passed down from Church sensei.